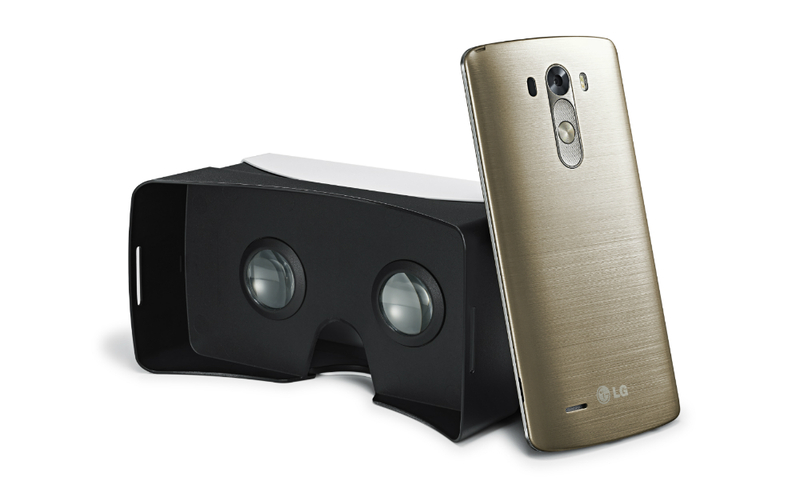 Starting today, new purchasers of the LG G3 get a free VR headset unit at participating retailers. The headset is based off of Google Cardboard, and with that, you can access the entire VR library of content that is downloadable via Google Play. As for which stores will hook you up with a free VR unit, you can attempt to find a retailer near you thanks to LG’s handy-dandy store locator tool right here. On top of the headset, a QR code will come included in the box, which brings free gaming content to your handset as well. We are possibly one month away from the unveiling of the G4, but if the G3 still suits all of your needs, then go for it.